In a move decried as a “power grab,” Republican lawmakers in Wisconsin are seeking to move the state’s 2020 primary date and limit the power of governor and attorney general official in response to Democrats winning control of every constitutional office in the state. Wisconsin’s GOP controlled Legislature held a rare lame-duck session on Monday to put forward motions that shift the state’s presidential primary date to make it easier for Republican candidates to win state elections. Other motions included in the Legislature’s lame-duck scheming seek to prevent Governor-elect Tony Evers (D) from changing rules regarding state employees, and strip the power of Attorney General-elect Josh Kaul (D) from withdrawing the state from a federal lawsuit to repeal the Affordable Care Act. Additionally, the Republican lawmakers are trying to limit early voting, a method of voting used by over 550,000 people in November. Scott Ross, the executive of One Wisconsin Now, said the maneuvering shows that the GOP lawmakers “refuse to accept the results of the 2018 elections,” and went on to say that the GOP is worried about larger Democratic turnout during the 2020 elections. Democrats promised to fight the last minute changes proposed by the Legislature, with Evers and others claiming that the entire ordeal is an effort by the Republicans to invalidate the results of the midterm elections. “I don’t think it’s outrageous at all,” said Wisconsin’s Senate Majority Leader Scott Fitzgerald (R). Fitzgerald worked with Gov. 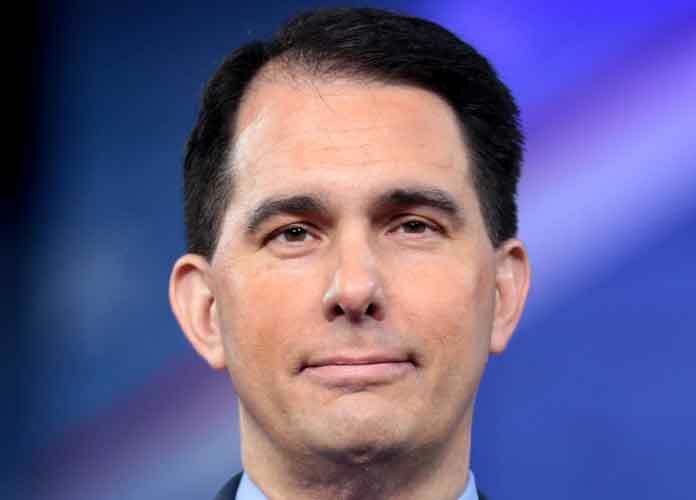 Scott Walker to implement conservative measures like the busting of state worker unions in Wisconsin since Walker’s election in 2011. He says that Walker and his chief of staff Eric Schutt were key to crafting the proposed legislation. Erpenbach claims that these legislative maneuvers may make things “grind things to a halt” in the state, as legal challenges could tie up proceedings for more than a year. The GOP will maintain their eight year control of Wisconsin’s Legislature come next year when Evers and the Democrats take power in the state’s executive branch.